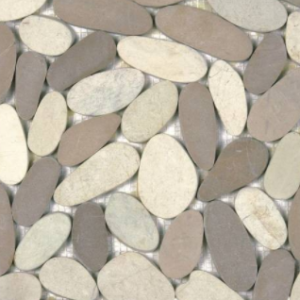 Smaller pebbles, greater texture, and largest impact! 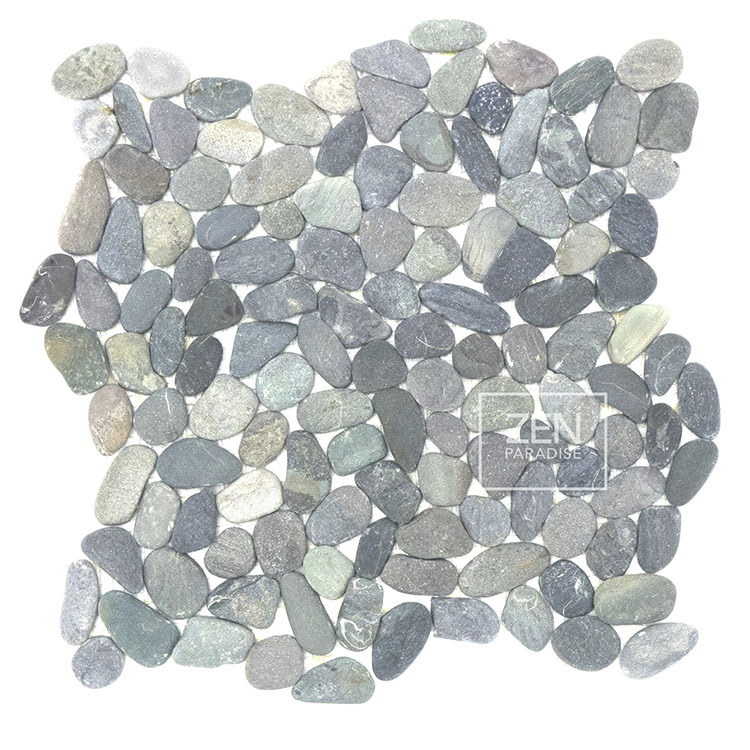 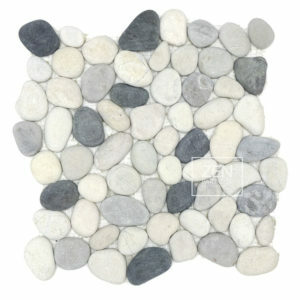 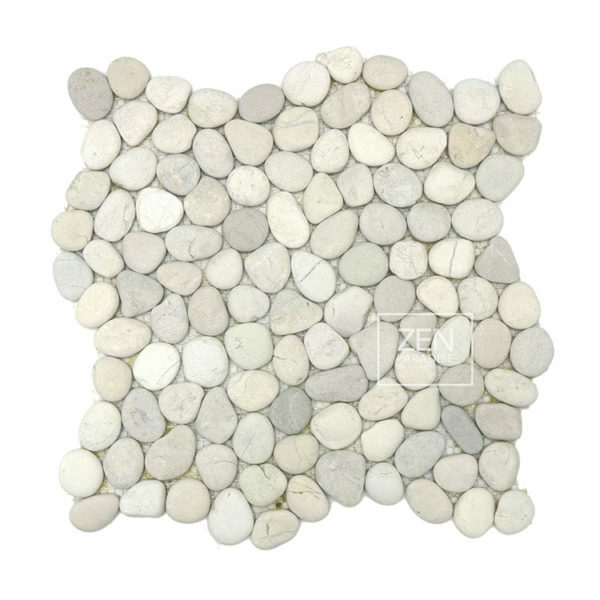 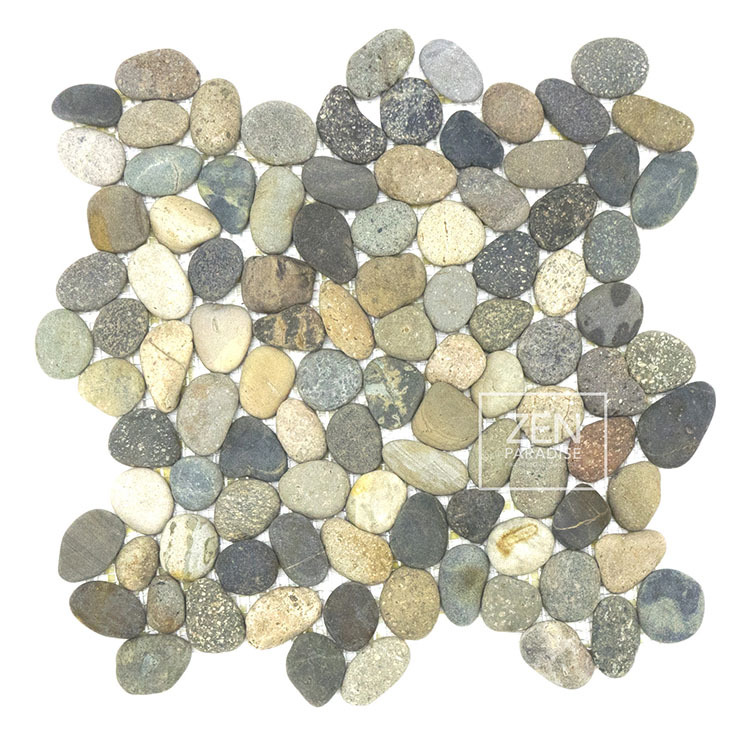 Mini Pebble tiles turn any room into a peaceful oasis of tranquility and beauty. 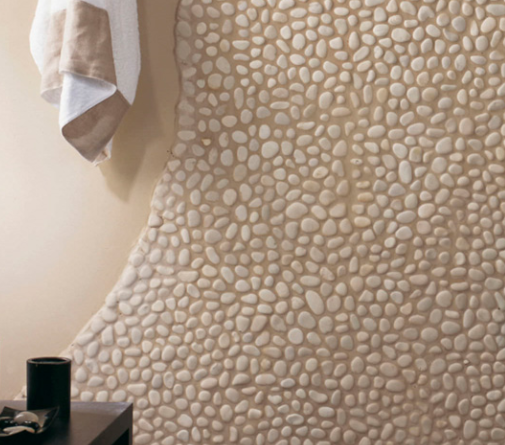 They are hand harvested from islands throughout Indonesia to create hand crafted tiles that transform any space into a modern, exotic destination. 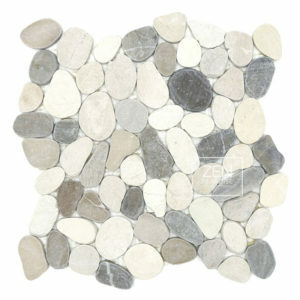 A wide variety of natural color palettes allow Mini Pebble tiles to be used in almost any environment. 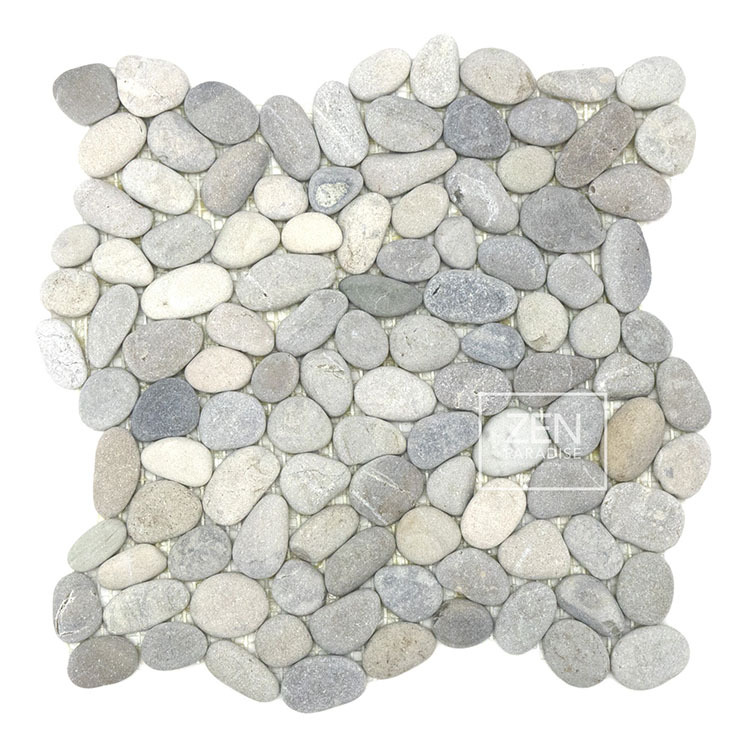 Smaller pebbles make a greater design impact in smaller spaces. 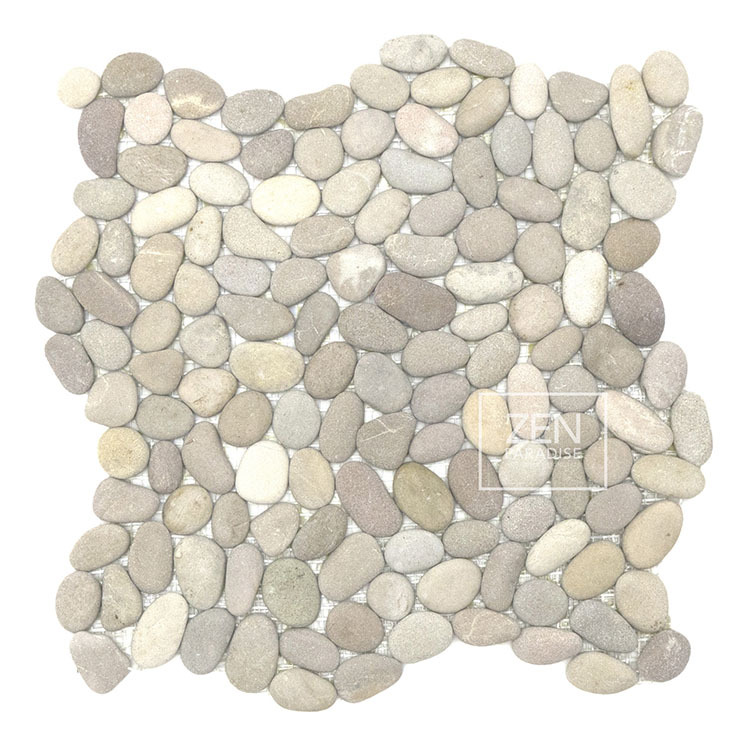 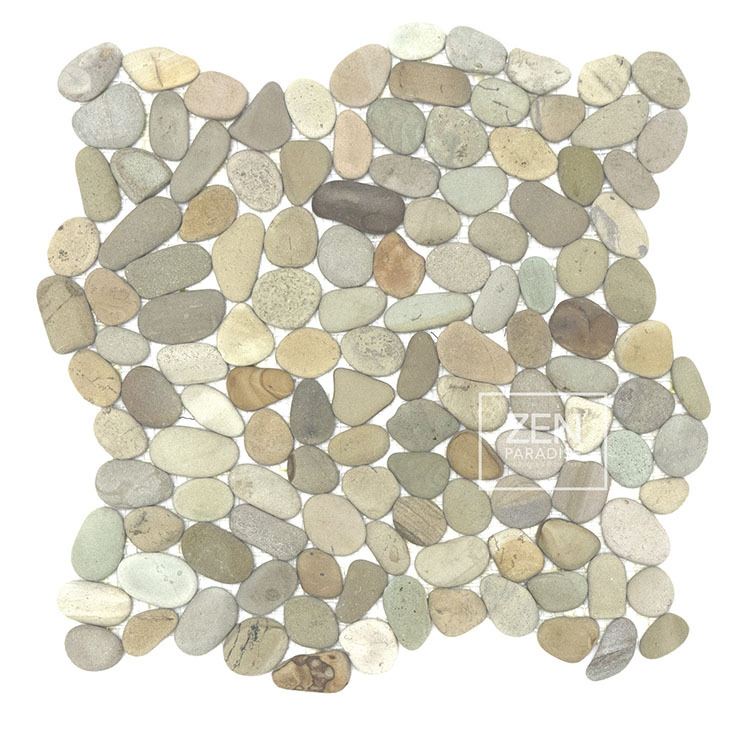 Natural Mini Pebble tiles can be used to accentuate a kitchen or bathroom backsplash, bathroom floor, shower wall, or shower pan. 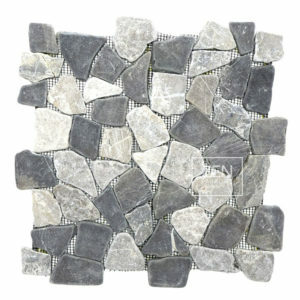 The exquisite tiles are great for feature walls, water features, swimming pools, and outdoor hardscapes.